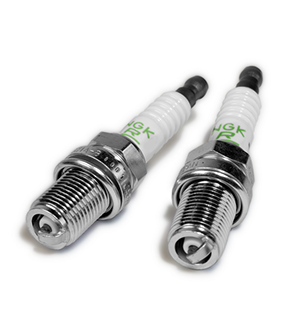 NGK Spark Plugs (U.S.A.), Inc. is the largest OE supplier and manufacturer of spark plugs, oxygen sensors and A/F sensors for domestic and import vehicles in North America. 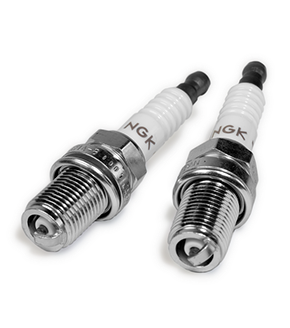 With over 50 years of automotive expertise, NGK’s family of automotive products are driven by extreme dedication to innovation, performance and quality. For decades, NGK application engineers in Wixom, Michigan have collaborated with auto manufacturers to provide technologies fit for the vehicles of the future. 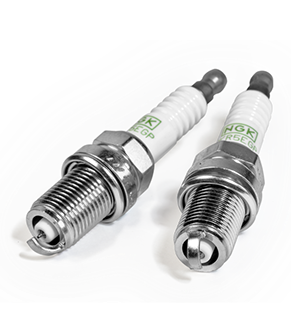 With improved fuel efficiency, lower emissions, and quicker starts, G-Power is the best platinum spark plug at an economical price. Iridium IX offers extreme ignitability, improved throttle response, and superior anti-fouling. 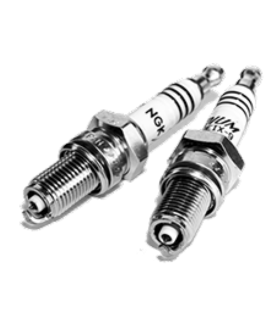 From professional racers with extremely modified engines, to the weekend warrior, all levels of performance enthusiasts count on the advanced technology built into the NGK Racing spark plugs.